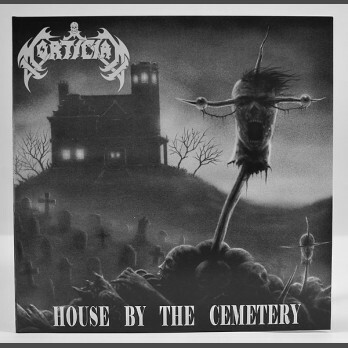 OUT NOW ON Hells Headbangers: Comes in a Gatefold cover with a large poster of the cover artwork. Grey/White marbled vinyl. Often considerered some of their finest material. The first 5 song were originally released as a 7" EP in 1995 under the same title. 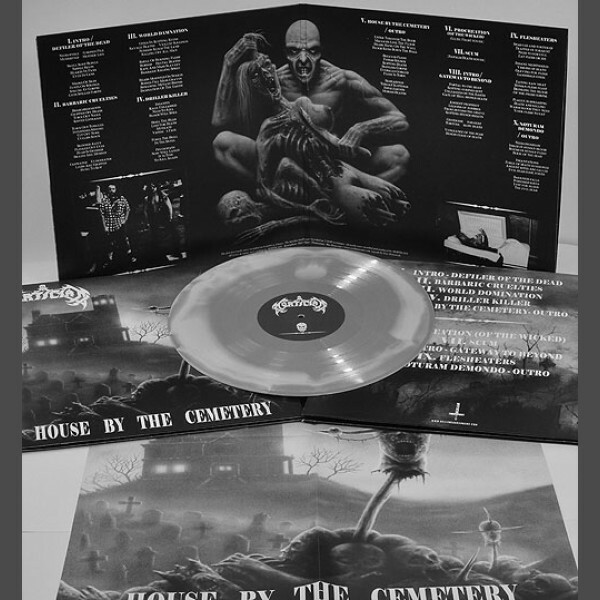 This is the first time ever the complete "House By The Cemetery" EP has been released on vinyl. Licensed from Relapse Records.